Today’s episode is sponsored by Blinkist, the only app that distills the key takeaways from thousands of nonfiction books into 15 minutes of content you can read or listen to. For a great deal from our sponsor, listen to the episode! Marie Kondo’s new Netflix series has kicked off a decluttering frenzy. 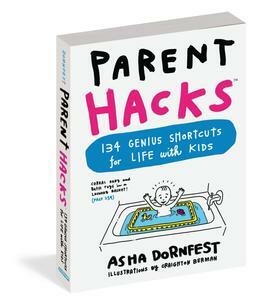 Which is FANTASTIC…if her method works for you. Asha & Christine find whole-life decluttering to be overwhelming, so they’re focused on smaller decluttering projects that have a big impact. 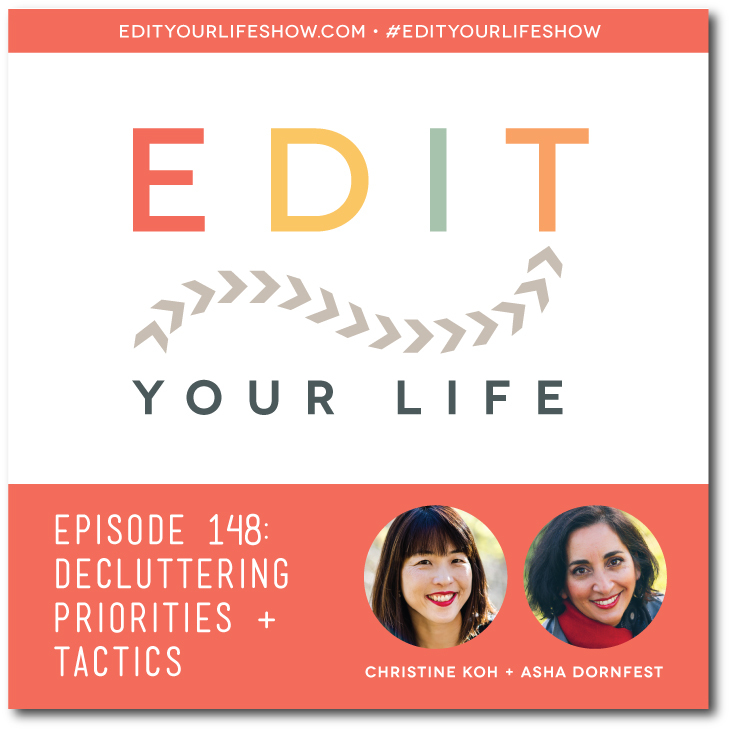 In Episode 148, Asha & Christine share what they’re decluttering right now and how they’re making it happen. What are you decluttering right now? Join the discussion on the Edit Your Life Facebook page — look for the Question Of The Week post pinned to the top of the page.